Reserve a 2020 Kia Soul @ Kia West Edmonton Kia Edmonton AB. Kia has recently announced the 2020 model of the Kia Soul. The 2020 Kia Soul is slated to arrive here at Kia West Edmonton sometime in the second half of 2019. 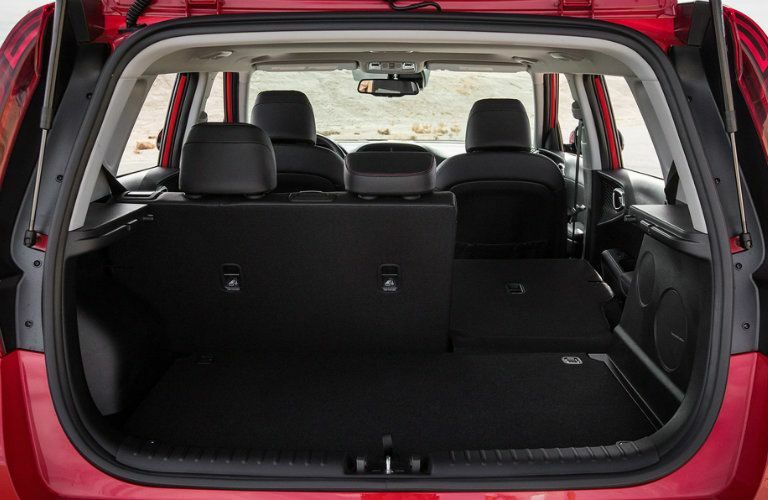 However, it is never too early to start highlighting the great aspects that customers can expect when the 2020 Kia Soul arrives next year! 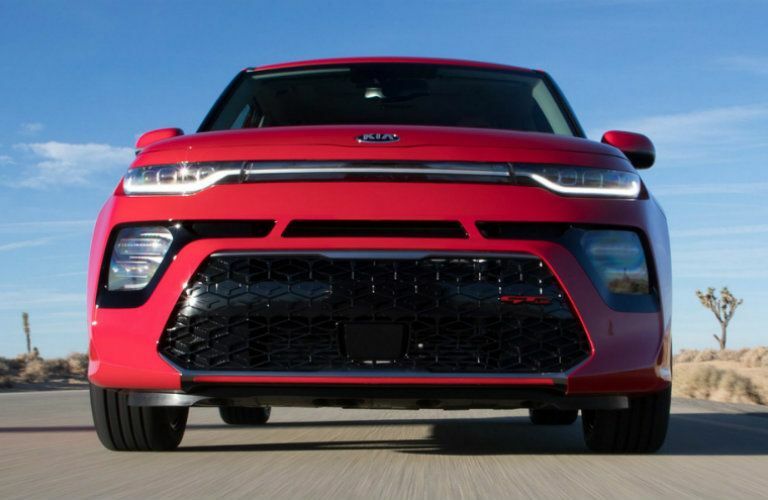 The 2020 Kia Soul will be equipped with a 1.6L Turbocharged engine. This engine will be combined with a 7-Speed Dual-Clutch Automatic Transmission. Additionally, there will be an Intelligent Variable Transmission available as well. 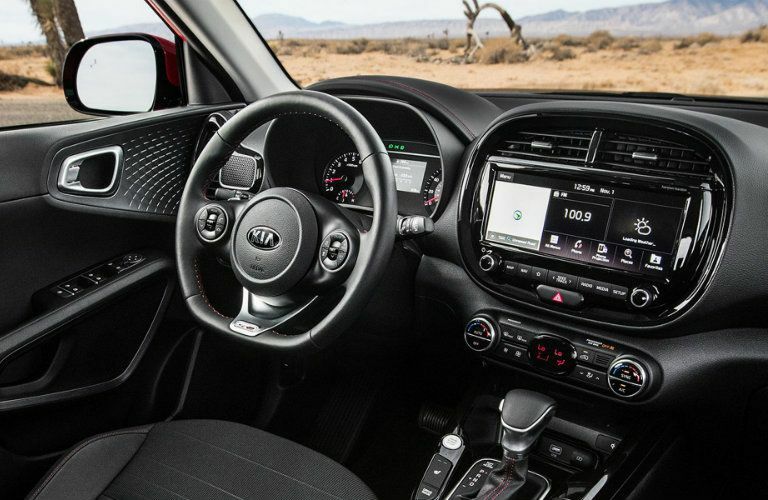 The interior of the 2020 Kia Soul will be loaded with the latest technology and infotainment features. Some of the best features that customers will find include a 10.25-Inch Touch Screen Display, an 8-Inch Head-Up Display, Harman Kardon® Premium Audio, and a Wireless Smartphone Charger. The exterior of the Kia Soul has been completely redesigned for the 2020 model year. This redesign will offer futuristic and dynamic styling. The two new GT and X trim levels of the 2020 Soul offer unique sport (GT) or off-road (X) style options to choose from. 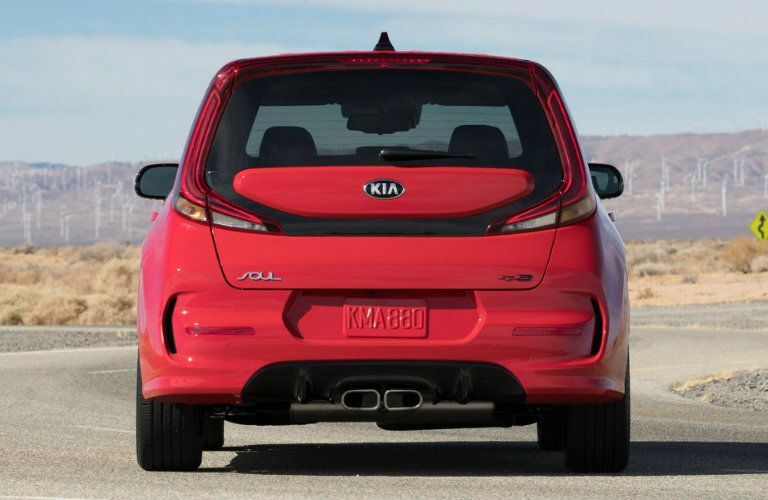 If you are interested in obtaining more information about the 2020 Kia Soul or reserving your own model today, then you should contact the staff at Kia West Edmonton today! Our team is happy to answer any questions you have and help you reserve the excellent 2020 Soul today. Visit our dealership in Edmonton, AB today!